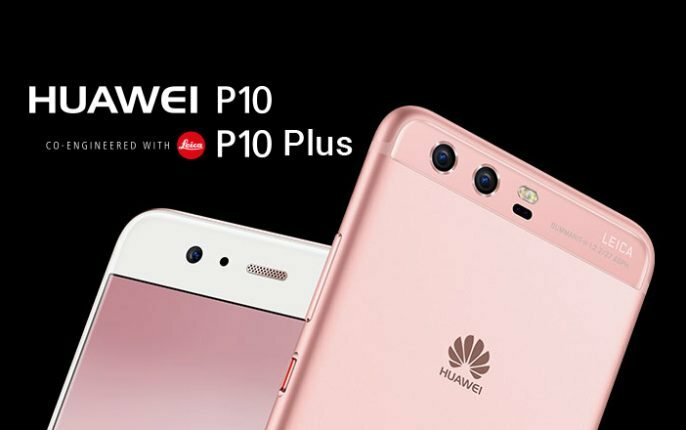 Huawei has launched its P10 and P10 Plus flagship smartphones at the on-going MWC 2017 trade show in Barcelona. 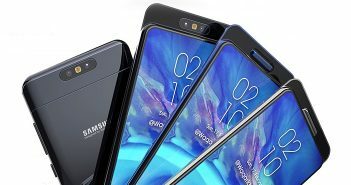 The company has offered a dual-rear camera module in these smartphones which are powered by Leica. Huawei has also released its Watch 2 alongside. The Huawei P10 will be priced at EUR 649 (roughly Rs 45,800), whereas the Huawei P10 Plus will be available in two variants- 4GB RAM priced at EUR 699 (roughly Rs 49,500) and 6GB of RAM variant for EUR 799 (roughly Rs 56,500). It will be available for purchase in select countries from March. Huawei has offered a Hyper Diamond-cut finishing which resists scratches and fingerprints in Huawei P10 and P10 Plus. The latest mobiles will come in eight colour options- Dazzling Gold, Ceramic White, Greenery, Graphite Black, Prestige Gold, Rose Gold, Dazzling Blue, and Mystic Silver. The key highlight of the mobiles is its fingerprint sensor which is present below the glass on the front panel. Coming to the specifications, the Huawei P10 and the P10 Plus come equipped with HiSilicon Kirin 960 octa-core processor paired with Mali G71MP GPU and Cat 2/11 modem. Huawei P10 is offered with 4GB of RAM and 64GB of internal storage, whereas the P10 Plus comes in two variants- 4GB RAM + 64GB of storage and 6GB of RAM + 128GB of storage. Additionally, the mobiles support microSD cards up to 256GB. Both the smartphones offer a dual-rear camera setup comprising a 20MP monochrome sensor and a 12MP RGB sensor. The Huawei dual camera mobiles support 4K video, 4-in-1 hybrid autofocus, hybrid zoom, 3D facial recognition, and event bokeh effect. Up front, it has an 8MP selfie snapper with f/1.9 aperture. These are the dual-SIM mobiles with a hybrid configuration of Nano + Nano/microSD card slots. The devices run on Android 7.1 Nougat OS powered by EMUI 5.1 OS. 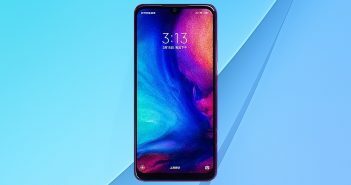 On the connectivity front, it has 4.5G LTE (with MIMO technology in P10 Plus), Wi-Fi, USB Type-C, DLNA, GPS, and Bluetooth. The Huawei P10 features a 5.1-inch full-HD (1080×1920 pixels) display with 3200mAh battery, whereas the Huawei P10 Plus offers a 5.5-inch 2K (1440×2560 pixels) display alongside a 3750mAh battery. Both devices boast 2.5D Gorillas Glass 5 protection. 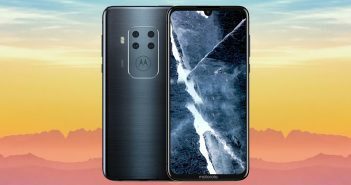 The handsets support fast charging technology which claimed to deliver a day of battery life with 30 minutes of charge.